Tonight LG has continued the series of features that they hope will help their next phone, the LG G8 ThinQ which stands out from a crowded field. After announcing his special selfie camera for the first time, LG says the OLED display used in the G8 will bring a cool new sound trick. 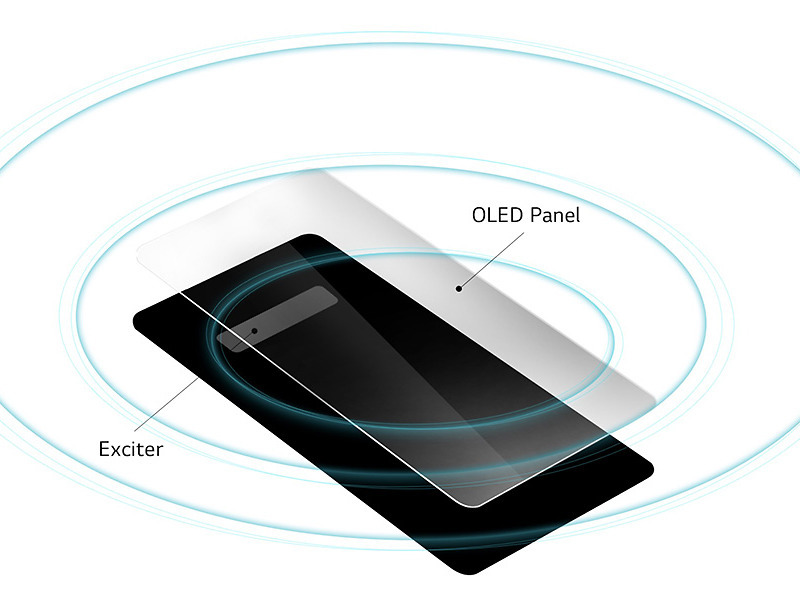 The OLED display used in the G8 is called Crystal Sound OLED (CSO)) . LG is an LG-developed in-house technology that uses the phone's display as a diaphragm. This allows vibrations from the surface of the phone to produce sounds that improve clarity and make voices "easier to see," says LG. When you use the G8 in hands-free mode, you will receive bass through the lower speaker. CSO also gives you 2-channel audio. Not impressed by vibrating displays? In other LG G8 audio news, we've included DTS: X 3D surround sound, the return of the hi-fi quad DAC, the MQA support and the boombox speaker, which we first saw in the G7 at the end of this month MWC.